The cover for the fourth installment in the Iron Fey series has been revealed! And I have to say it’s my favorite of all of them. 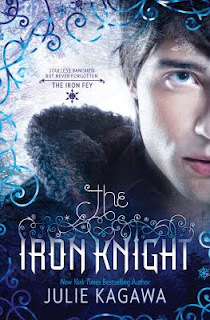 I still need to read The Iron Queen, but I have plenty of time since The Iron Knight isn’t due out until October 25, 2011. Who else absolutely loves this cover?! It’s getting me so excited. I think I might bump up The Iron Queen now on my TBR pile, as well as both short story novellas. 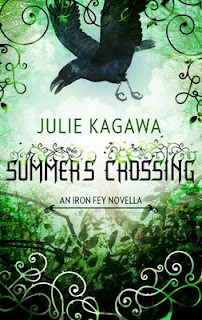 And for a limited time you can get the short story Summer’s Crossing for free! Just go here. I actually haven’t read any of these books, but they’re on my TBR list!